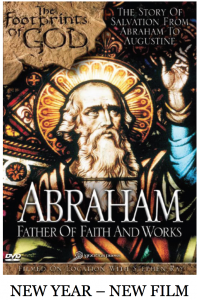 Abraham, Father of Faith & Works is now for sale! We have had a great time this week showing it to very different audiences — and to rousing applause and rave reviews. 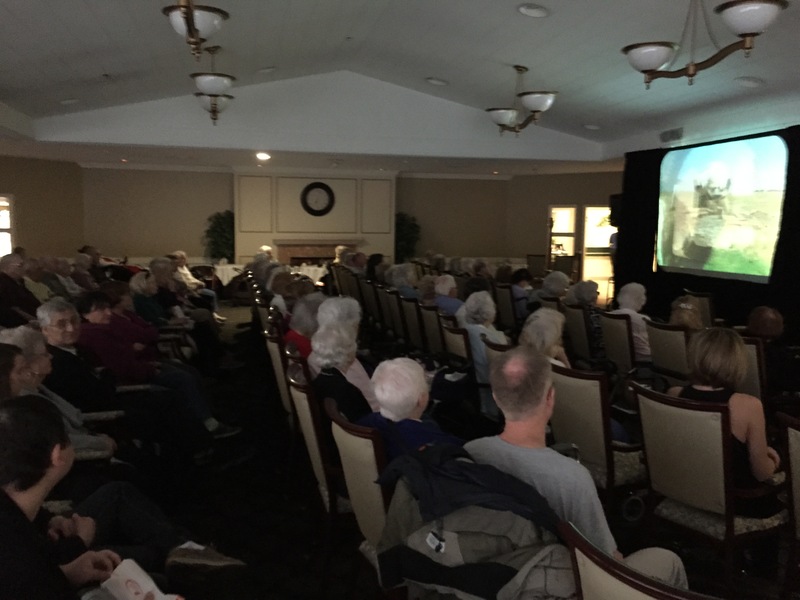 First, we showed it to the wonderful Sisters of Mary, Mother of the Eucharist at their convent in Ann Arbor Michigan. 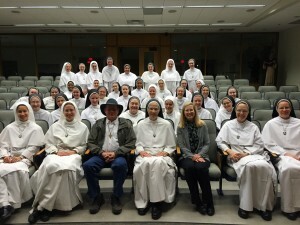 I was fun to watch the Sisters watch the movie. They are so delightful, fun, free and happy in the Lord. They laughed at all the right places and thanked us for sharing it with them. Thanks to Mother Assumpta Long and Sister Joseph Andrew and Sister Gemma for inviting and arranging the special showing in their theatre. Last night we showed the movie again to an alert and excited group of seniors at my mother’s Assisted Living Retirement home in Plymouth Michigan. Lots of people from local churches and family members joined us. 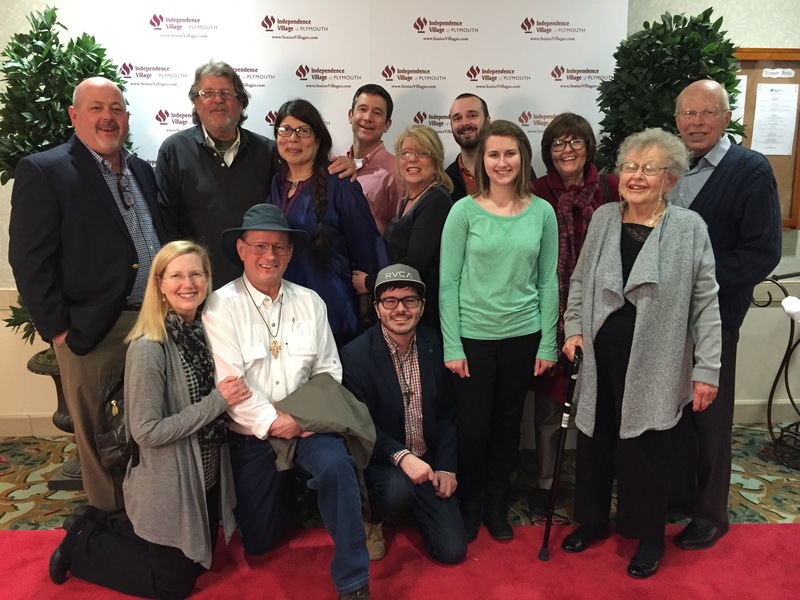 My mother was so proud that her little boy had become a Bible teacher and movie maker to share the Good News of Jesus Christ. I thanked her publicly for the way she raised me and for her unflappable faith in Jesus Christ and the Scriptures. She raised me from the beginner to love Jesus and the Bible and at 93 years old she was delighted to sit with her friends and family and see the results of her efforts. Thanks Mom! My family all came to see the movie for the first time too. We celebrated with champaign after the showing — thanks Bob and Myra! 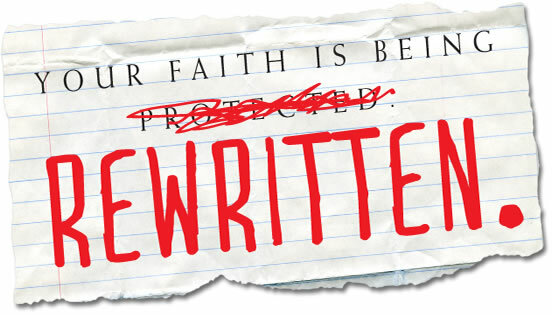 This movie is full of apologetics, biblical history, humor along with beautiful video footage and artwork. Great for families, parishes, schools and Bible studies. Enjoy. Thank you Lord for all your goodness, for your plan of salvation and for letting me share it with the world. 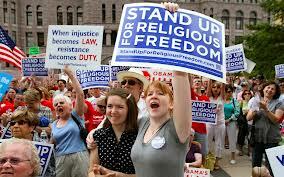 Philadelphia, Pa., Mar 18, 2015 / 04:01 am (CNA/EWTN News).- Archbishop Charles Chaput of Philadelphia warned Tuesday that the United States will face increasing pressure to abandon its traditionally broad protections for religious liberty, though he encouraged Christians never to give up hope in God’s love. Archbishop Charles Chaput says Mass in Philadelphia's St. Peter and Paul Cathedral, Sept. 7, 2014. Credit: Javier de la Flor/CNA. 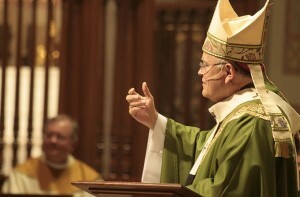 The archbishop’s remarks came in his speech to Philadelphia’s St. Charles Borromeo Seminary, where he discussed Dignitatis humanae, the Second Vatican Council’s declaration on religious freedom. He noted that a “large majority” of Americans believe in God and identify as Christian, while religious practice is high. 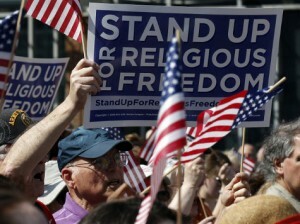 The archbishop said the current administration may be “the least friendly to religious freedom concerns in history.” This trend will continue in areas like gay rights, contraception and abortion services, and public religious witness, as well as in the application of “so-called ‘anti-discrimination’ laws,” he said. 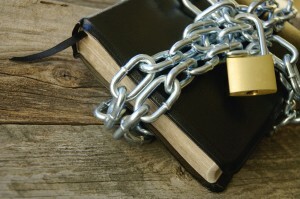 The tendency will also be evident in anti-bullying policies “that turn public schools into indoctrination centers on matters of human sexuality” that undermine any concept of truth in the concepts of male and female; and it will be manifested in restrictions on public funding, revoked tax exemptions, and expanded government regulations. However, for Archbishop Chaput the biggest “crippling” problem in U.S. culture is the lack of a commonly shared meaning to words such as justice, rights, freedom, and dignity. He said that liberal democracy lacks the ability to be self-sustaining. “Democracy depends for its meaning on the existence of some higher authority outside itself,” he said. Human dignity has only one source and guarantee: humanity’s creation in the image and likeness of God. Archbishop Chaput summarized Christianity’s approach to society. Its rise had posed a threat to pagan societies, since the Christian understanding of sacred and secular authority rejected worship of the Roman Empire’s gods. “The choice to believe any religious faith must be voluntary. Faith must be an act of free will, or it can’t be valid,” he noted. The archbishop warned that religious freedom cannot survive unless people “actually believe and live their faith,” including in their public lives. 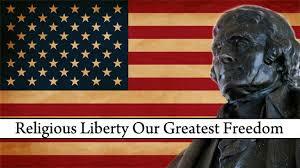 “No one can finally take our freedom unless we give it away,” he maintained.